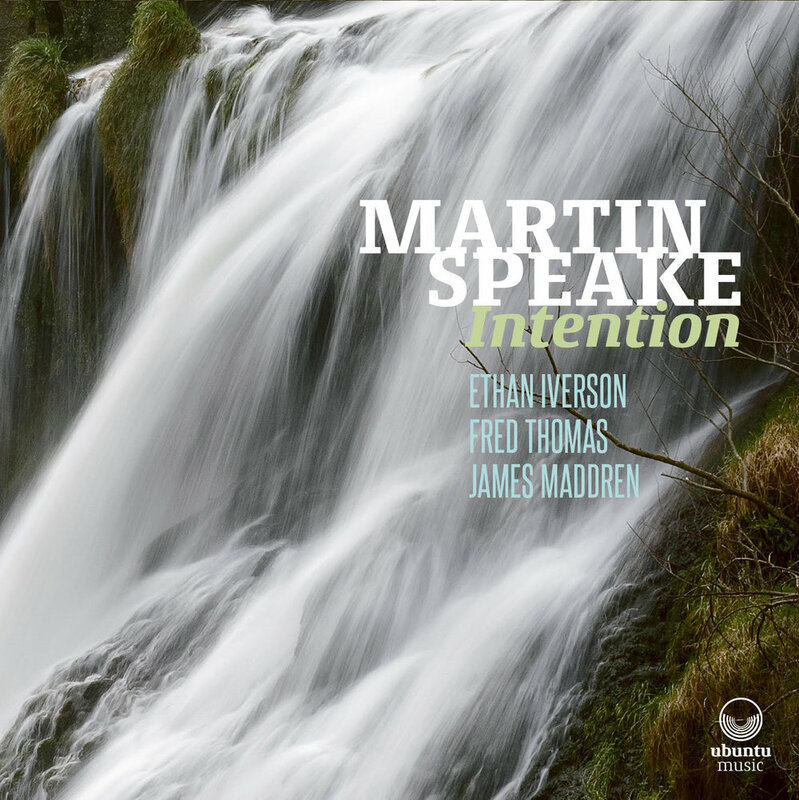 "Musicians of the quality of Martin Speake should not be overlooked in the current plethora of British jazz recordings coming out. They make a vital contribution to the movement as a whole and are fully deserving of our attention. A real grower of an album."